"Color beyond a shadow of a doubt" - napoleon. 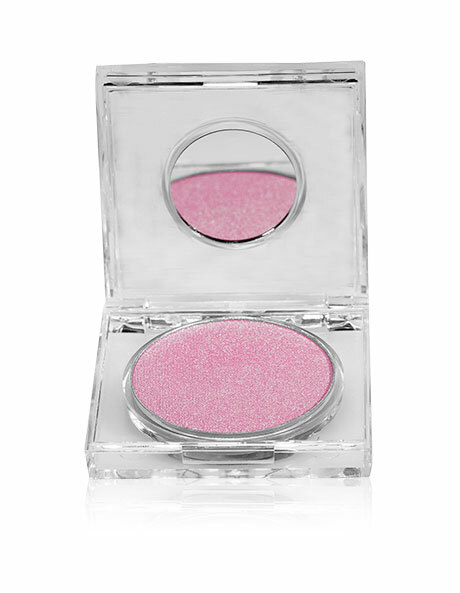 Give eyes a boost with our pigment-rich, head-turning eyeshadow collection. The stellar formula goes on smooth, is easy to blend and lasts for the ultimate color surge. Available in sparkle, shimmer, matte or metallic finishes. Color discs are paraben-free. Ingredients: talc, kaolin, zinc stearate, zea mays (corn) starch, ethylhexyl palmitate, aluminum starch octenylsuccinate, dimethicone, paraffinum liquidum (mineral oil), boron nitride, lauroyl lysine, caprylyl glycol, phenoxyethanol, isopentyldiol. May contain: mica (ci 77019), titanium dioxide (ci 77891), iron oxide red (ci 77491), iron oxide yellow (ci 77492), iron oxide black (ci 77499), carmine (ci 75470), manganese violet (ci 77742), blue no. 1 lake (ci 42090:2), yellow no. 5 lake (ci 19140:1), chromium oxide greens (ci 77288), ultramarines (ci 77007), ferric ferrocyanide (ci 77510).